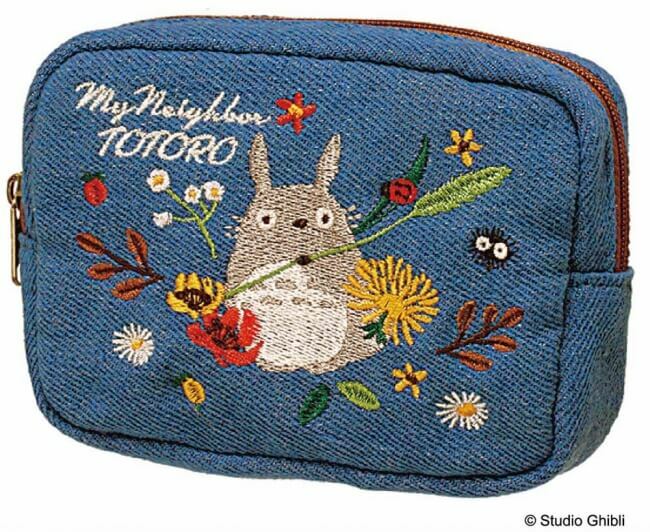 Closet is a new brand created by Donguri Kyowakoku―the official Studio Ghibli merch shop in Japan―and they’ve just unveiled a new series of denim goods embroidered with My Neighbor Totoro designs. The new merch will drop at the Lazona Kawasaki Plaza branch of Closet and at shops stocking the Closet brand from October 13. 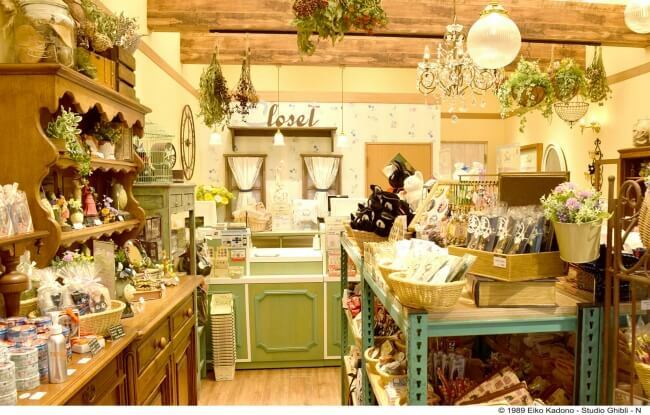 Closet is a new spin-off brand from Donguri Kyowakoku whose products focus on the heroines of the Studio Ghibli filmography who wield a strong heart under their kindness. 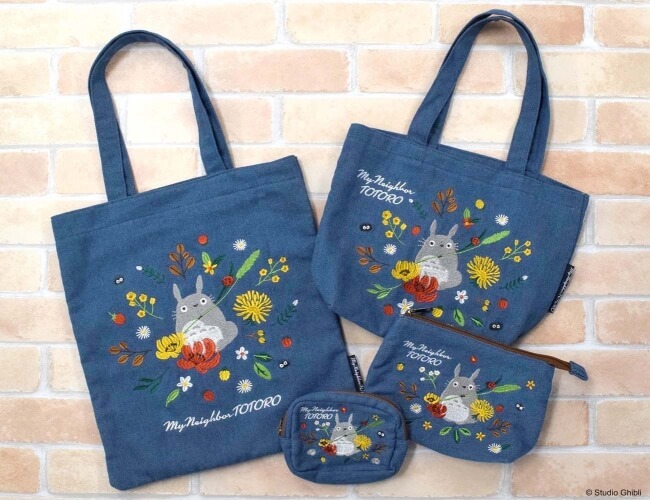 The brand’s first permanent shop opened in Lazona Kawasaki in March this year where they stock a whole variety of Ghibli items aimed at women including cosmetics, pouches, accessories and more. 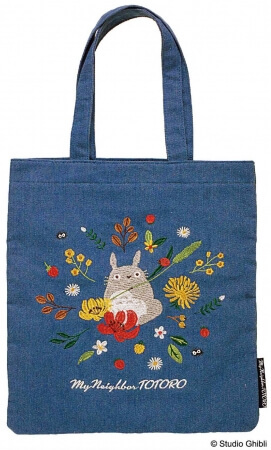 This is the second denim series in the line following the Kiki’s Delivery Service run of embroidered denim items. 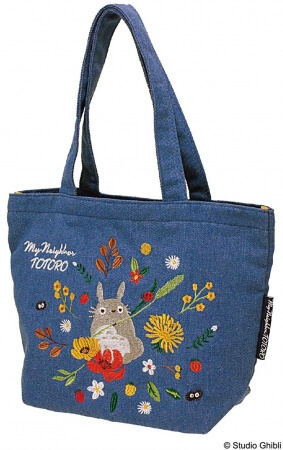 There are four pieces in total: a tote bag, lunch tote bag, mini pouch and a pouch with a gusset. 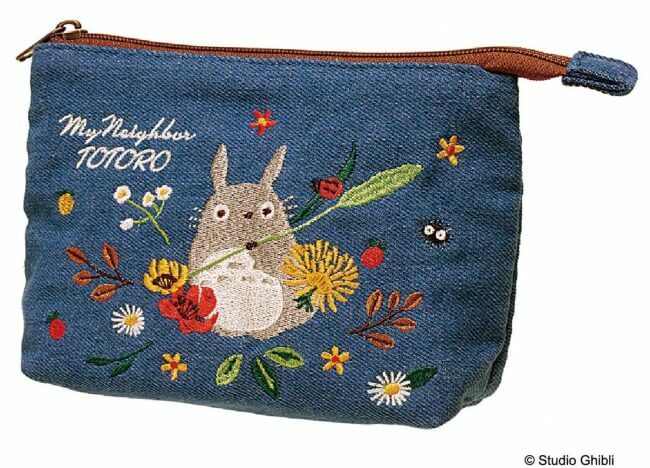 If you’re a Totoro fan then be sure to check out this delicately crafted series.